The XVX Tank is designed specifically for all e-cigarette Mod Boxes to replace your current tank. The XVX TANK and all of its parts and coils are made using high quality grade materials and tested by XVX for vapour quality. 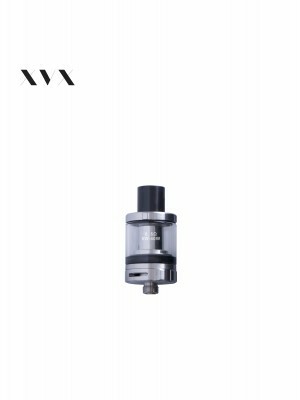 The replacement XVX TANK contains a Sub Ohm 0.5 Ohm / 0.5? Coil which ensures a very durable vape, each coil can last up to 4 to 8 weeks even with sustained usage depending on how well it is maintained. The coil/wick/thread on a vape pen is much like a car's engine or clutch, it really depends on how well it is treated to determine how long it will last, but with proper care they can last up to 6 months. XVX highly recommends ensuring that you always keep your eLiquid topped up and leaving your tank to stand for up to 10 minutes every time you fill your tank, this will ensure a much longer life for your coils. Also we would recommend short breaks between vaping sessions as excessive use over a short space of time can effect output, this is true of all vape pens. We recommend the XVX TANK is best served with Hig VG E Liquids or XVX E Liquids.